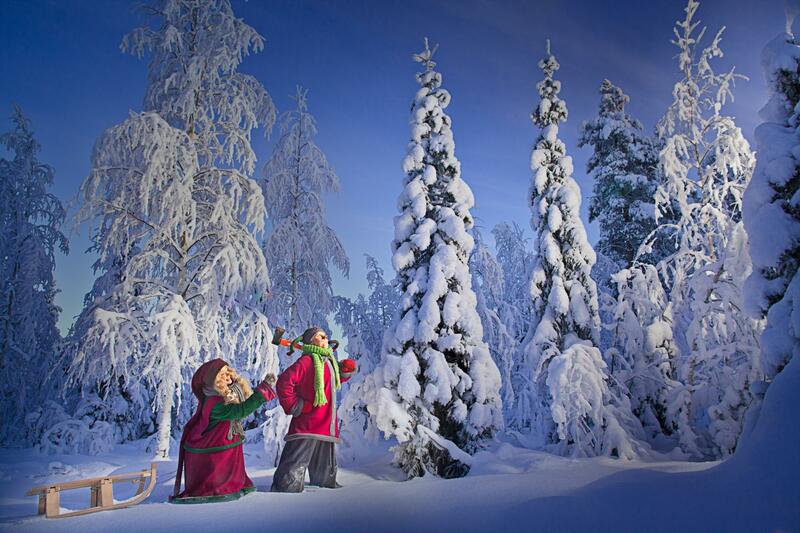 WELCOME to ROVANIEMI, the hometown of santa claus! 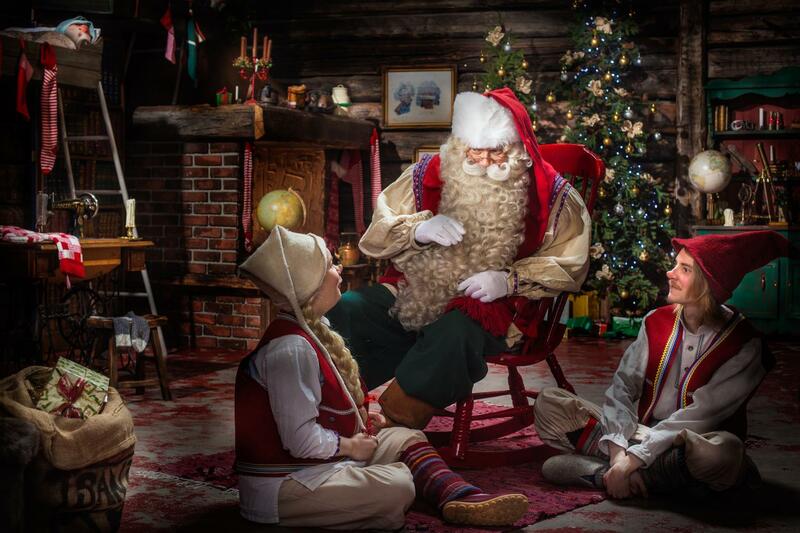 There is no place like Rovaniemi, the official hometown of Santa Claus, where you can sense the spirit of Christmas every day of the year. We invite you to experience true moments with us. Let's make every moment of your stay a lifelong memory! Would you like to plan your own fairytale together with us? 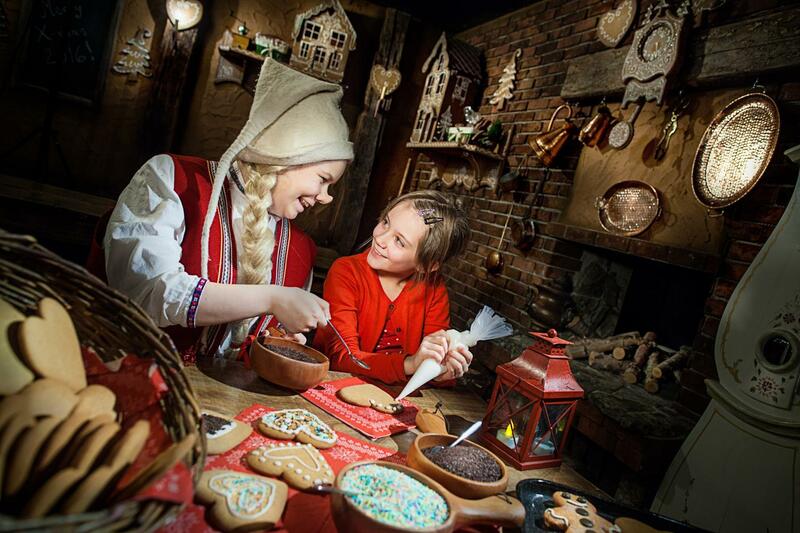 BUILD YOUR OWN CHRISTMAS FAIRYTALE! 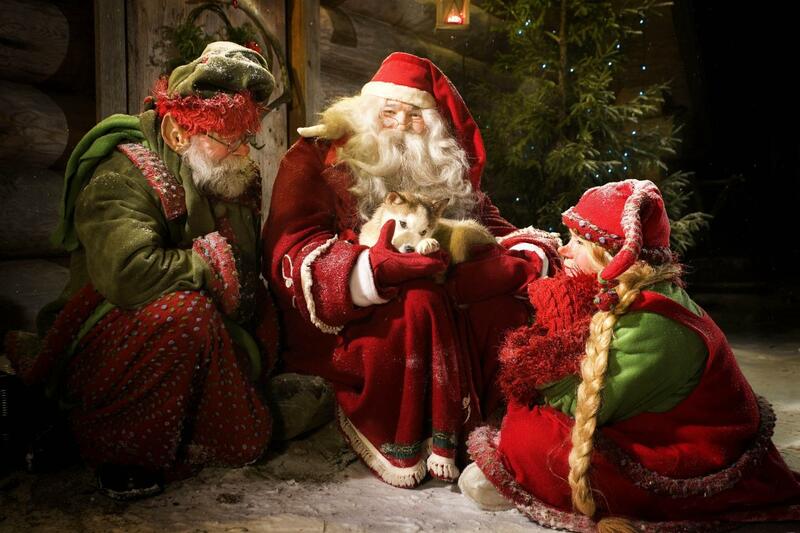 Embark on a journey to the depths of the Secret Forest and discover the home of the Elves! 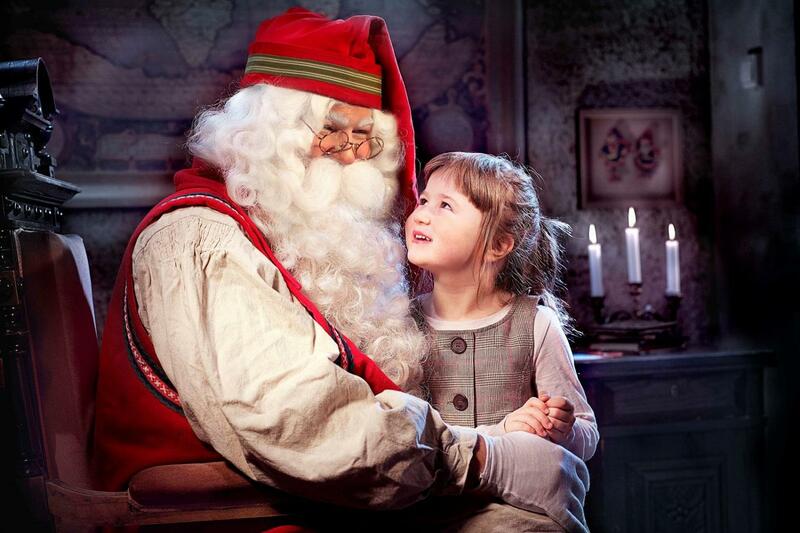 The journey to SantaPark Arctic World starts here! Join our mailing list and keep in loop with us.